Click here to see the details of my webinar, September 17th. It’s called a ‘CUSTOMER RETURN’ policy for a reason. means you know they have choices. It’s called a ‘CUSTOMER RETURN’ policy for a reason. W.O.W. them instead of ‘why’ them. Store returns are a fact of retail life. No matter what you sell, people will want to return things. They come back because they still want to do business. Customers simply want to be treated the same way you want to be treated when you are a customer. It’s really, really simple. If you don’t treat them well someone else will. You want Customers to return? Your Customer Return Policy should have one goal: to get the Customer to return. Your return policy should be part of your WOW service and shopping experience. Dazzle your Customers with your return policy. Customers’ have choices. So do you. WOW everyone! 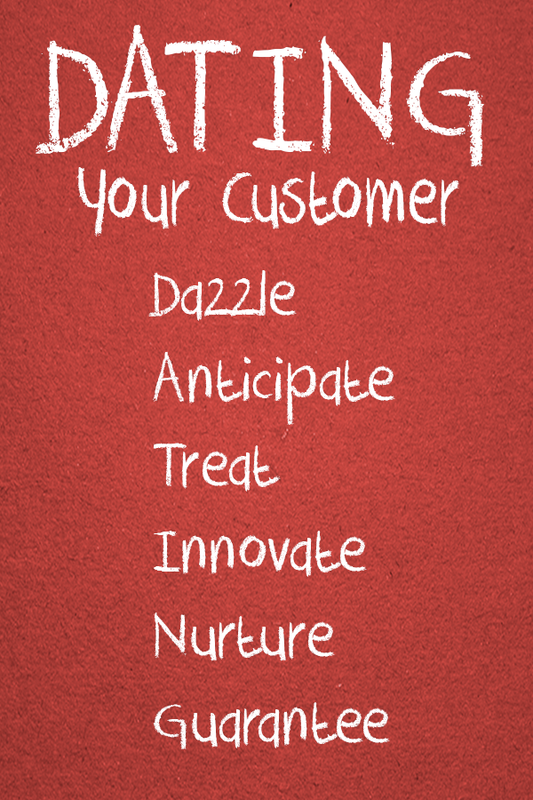 Anticipate what your Customer wants. Fast, friendly, helpful are the minimum requirements of great WOW customer return policy experiences. Treat Customers the way you know they want to be treated. The passionate pursuit of customer loyalty is not about pricing, or gadgets, or perfectly performing products. It’s about customers and gaining the love, respect, trust and commitment of those customers! I refer to this state as engagement. It’s just like your first DATE. 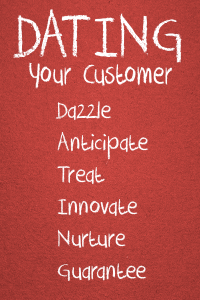 D-A-T-I-N-G relationship with your customers. Your WOW return policy is an investment, not an expense. A convenient return policy is an important WOW to Customers. Nurture the relationship with your Customer. It costs more to get a new customer than to keep an existing customer. Your WOW return policy is part of the Customer’s buying decision. Guarantee you have Customers by publicizing your return policy. Spell it out. Point it out. Enable the staff. Don’t do it because it sounds good. 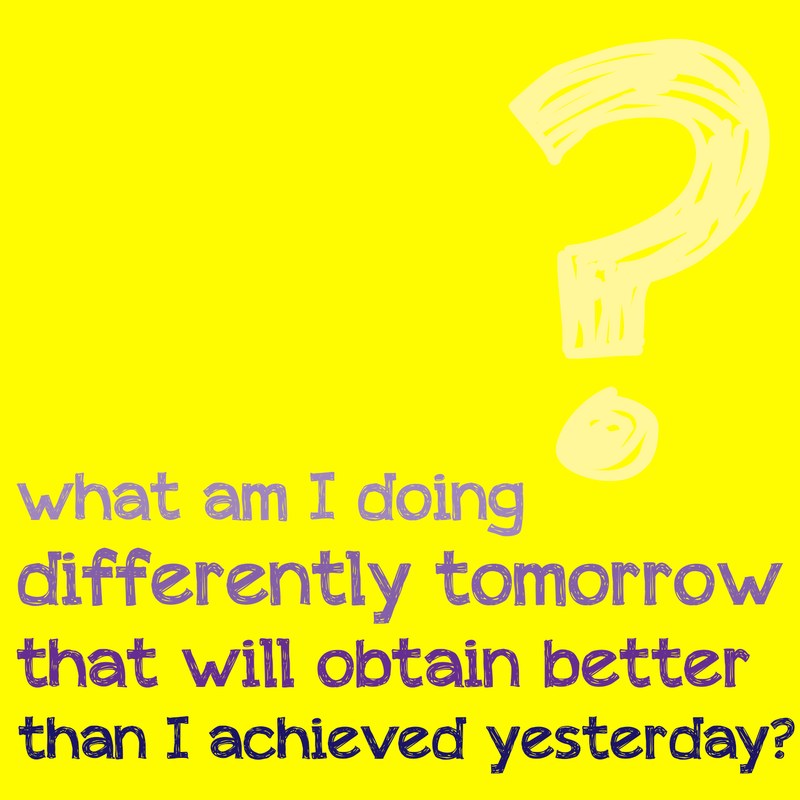 Do it because it’s the right thing to do and you WANT to do it. WOW them instead of why them! When was the last time you received exceptional service? Can you remember the last time you returned a product and didn’t have to answer lots of questions? When was the last time you were delighted by a company going beyond your expectation and made you feel special? When was the last time you had a WOW Experience? A great Customer Return Policy is Wondrous•Outstanding•Worry-free. Make the return process straightforward and simple and turn it into a WOW experience rather than an unfriendly process and you will not only keep Customers but also encourage them to spread positive word-of-mouth about your business – a truly positive bottom line. What is the right return policy? If your goal is to bring the customer back, it’s simple: give them what they want. WOW them. Problem is that many companies need to eliminate the inquisition, endless questions, reasons for the return, etc. Treat them like appreciating assets. It cost 91% to attract a new Customer than to retain an existing one (Wall Street Journal Survey). It is just like dating. In the past the challenge of dating was very different. Men and women wanted a partner, someone to share their life, offer security and a family. 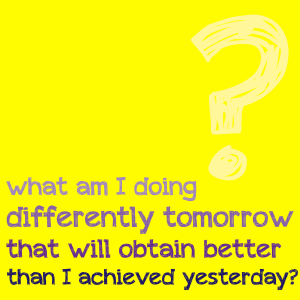 Today that may have changed. We all seem to want someone who supports us on all levels, including physical needs as well as emotional, spiritual, social, mental, financial, and not necessarily family development. It is no longer enough to find someone to marry us we want partners in every sense, in every area of our life. This has required us to update our dating skills. To refine whom we are and how we communicate to others. It has become more of a skill and our potential partner has become more interested in the ‘entire’ package instead of one major area of focus such as physical attraction. We want it all. And so it is the same in attempting to obtain customers and exceeding their expectations. When you go beyond customer satisfaction and create true customer loyalty, you develop a long-term relationship, which leads to increased profits. The end result is customers who love you and a business that grows and thrives. When this happens Customer Insist on doing business with you. Creating Customer Insistence should be the goal of every company that wants to succeed and grow. 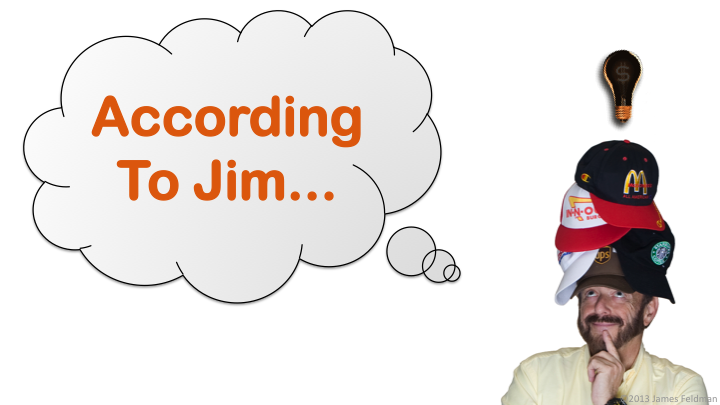 Jim offers an interactive, results-oriented presentation. Your participants will learn the most important steps to creating great customer service and retention. He identifies and capitalizes on flexibility, innovativeness and stress tolerance, and provides an action summary for implementation. 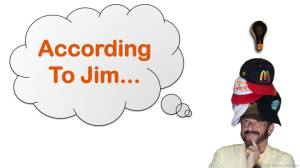 If you or your organization wants to engage Jim to D-A-T-E your customers, associates, suppliers or your staff, drop him a note or give him a call. Jim’s been D-A-T-I-N-G Customers for a long time. His insights, conversations, and case studies will bring new energy to exceeding your expectations.